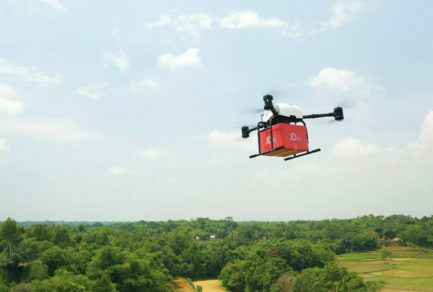 JD.com, China’s largest retailer, is enabling new AI startups to push the bounds of real world applications of AI technology. Launched last August, JD’s AI accelerator serves as a major incubator for AI startups and early stage companies looking to make their mark in the space. JD’s first demo day, held in March, gave the accelerator’s inaugural group of startups a chance to showcase their projects. The first batch of startups covers a range of industries, including retail, legal, healthcare, and education, among others. Some of these projects have already been implemented for day-to-day use at JD.com. 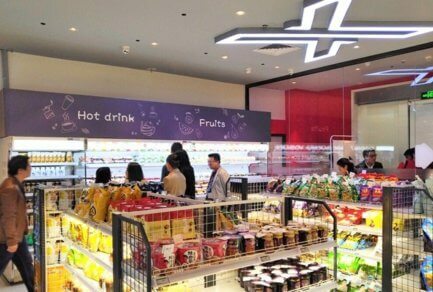 For instance, FaGouGou (法狗狗), a provider of AI-powered legal consultancy services, worked closely with JD’s legal team to develop an innovative chatbot for merchants requiring legal advice and services. Based on JD’s speech recognition technology, AI algorithms, and legal databases, the Q&A platform has already benefited many of JD’s suppliers, merchants, partners and other entrepreneurs and SMEs, providing them with quick answers to their queries about investment and financing, corporate management, certifications, labor issues, and more. FaGouGou’s new legal technology product is now playing a critical role in fulfilling the needs arising from a current shortage of experienced lawyers in China. Another startup is using AI to solve common pain points plaguing wine shoppers. Gone are the days of trying to remember the name of that great bottle of wine from last night’s dinner thanks to Chinese wine app 9KaCha. 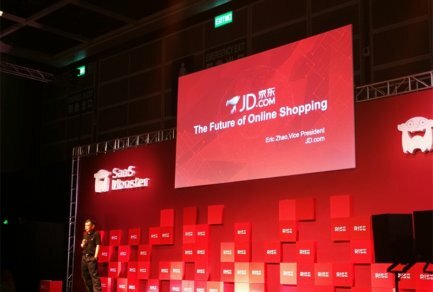 The app equips JD.com’s existing SnapShop technology – a 24/7 shopping consultant which allows users to upload photos and uses AI to analyze them and provide recommendations – with the ability to recognize hundreds of thousands of wines based on an extensive database, and to access detailed information about each one, such as its type, origin, color and taste, with a simple click of a button. Users can upload a photo of a wine label to directly purchase that particular wine, or to receive recommendations about other wines to help them expand their portfolios. Through the AI Accelerator program, JD has now opened up its vast resources to China’s next-generation of AI startups, providing a wide range of support services to help them get off the ground successfully. These include training and mentoring in research and development, product, management, financing, legal, marketing, and other areas as well as technical support such as APIs, algorithms, and databases to facilitate improvements in their technologies. The startups also enjoy access to JD’s rich application scenarios across different parts of its business, including retail, logistics, legal and HR, among many others, allowing them to quickly put their offerings out into the real world and increase scale. With an initial roster of 16 startups, the program has already seen more than 80% of its participants succeed in debuting their new AI technologies through JD’s businesses. “The accelerator program is immensely valuable in providing us a new perspective on how to leverage our technology resources,” said Bowen Zhou, Head of JD AI Platform & Research and Vice President of JD.com. 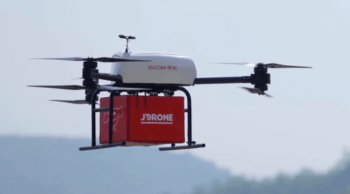 JD.com has already announced the second batch of promising startups in the AI Accelerator program. 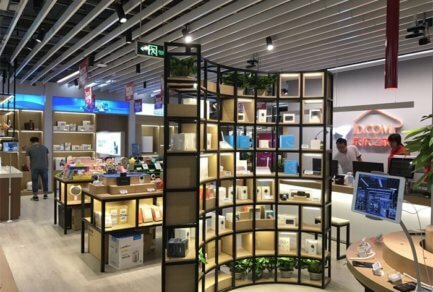 It includes 17 new startups, such as 3D vision technology provider Huajie IMI and leading online video platform, Zen Video. In the months ahead, JD will be working closely with them to help them scale their technologies and take their innovations to the next level.